My guest today is Meiyoko Taylor. 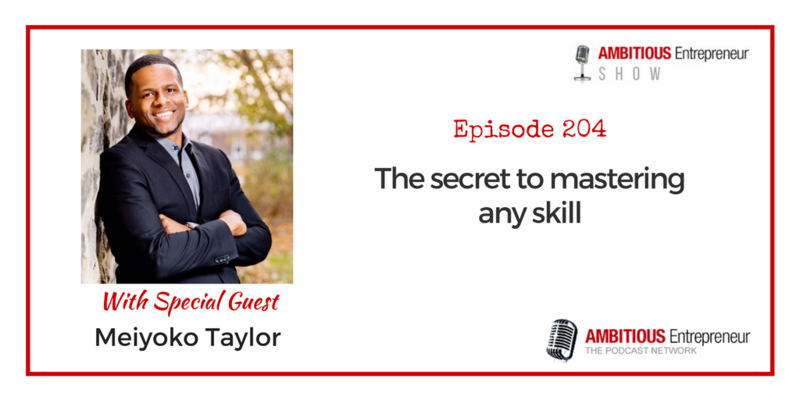 He’s been on the show before – Episode 188 where he spoke about How to Find our Amazing. Just to recap – Meiyoko is an Author, Entrepreneur, and Personal Development Coach. He helps people find their AMAZING by showing them how to take charge, discover their passion and creating the life they truly desire. How to destroy limiting beliefs that keep you from success.